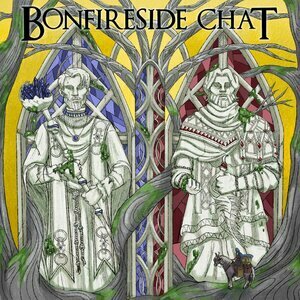 We found 10 episodes of Bonfireside Chat with the tag “special”. This is a special announcement about a few important policy things, and a few big changes to our Patreon campaign. It's all good stuff. This very special episode takes a break from Dark Souls 3 to count down Gary and Jeremy Greer's bottom ten Soulsborne areas! Gary Butterfield speaks with several Dark Souls and Bloodborne fan artists about what drew them to these games as a subject. Episode Art: Allison Baker from Lego Dark Souls.